I have written these sleep sound machine reviews because I know what it is like to be looking for a product online and not really knowing which one is best. 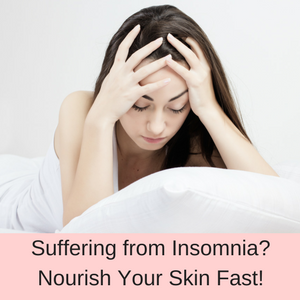 When you have problems sleeping or falling asleep, you want a simple solution straight away and you don’t want to wade your way through page after page of information. The easiest solution I have found to help me sleep is to use a sleep sound machine. I always found that I needed to have a fan turned on in the bedroom, even in the winter, because I needed the noise to help me sleep. I simply turned the fan towards the wall, so it wouldn’t be too cold during the winter, but it was the sound of the fan that helped me to relax and fall asleep. 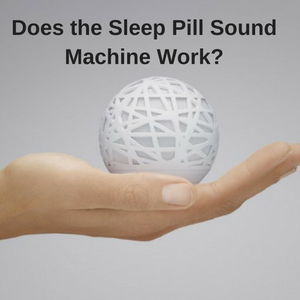 When I discovered sleep sound machines, I realized that this was a much better solution, because I could play white noise, natural sounds or if I was lucky, I could play my own sounds through the machine. 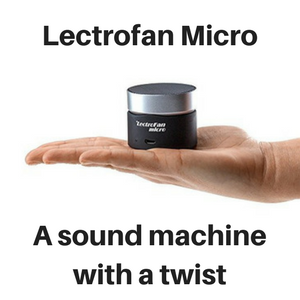 A sleep sound machine is a natural and very affordable way to fix your sleeping problems and whilst they are all light enough to be portable, some actually operate on batteries making them great for camping trips. So what different types of sound machines are available? 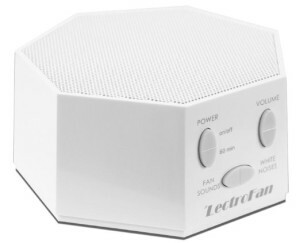 There are sleep sound machines for adults and for babies or children. Sound machines for adults focus on playing sounds that help you to relax and to block out annoying noises, so you can fall asleep and stay asleep. Kids playing in another room. Airplanes taking off and landing. People walking through the hotel corridors. They don’t block out every single sound, because sometimes the neighbors are so loud that nothing will mask that noise! But they do a pretty good job of masking most noises enough so that you can block them out and fall asleep. 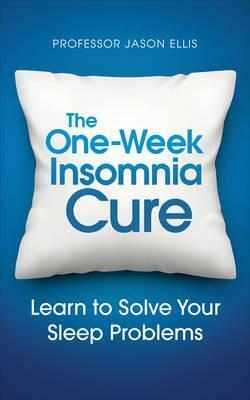 People who have problems falling asleep (sleep initiation insomnia) or staying asleep (sleep maintenance insomnia). Parents who need some quality sleep. Travelers who suffer from jet lag. Holidaymakers staying in noisy hotels. People who live in noisy apartment buildings. Living next to busy roads, traffic and airports. Shift workers who need to sleep at odd hours. Office workers who want to block out noise at work. Students who want to focus and read quietly. As you can see, being able to mask annoying sounds that stop you from sleeping well or from focusing at work can be a huge benefit for so many different people. Considering that most sleep sound machines are not that expensive at all, they are a very worthwhile investment. 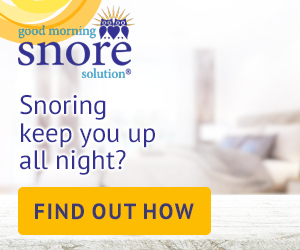 >>> Read my top recommended sleep sound machine review for adults here. Settling babies and toddlers can be a huge problem for parents, particularly when you are new to parenthood. 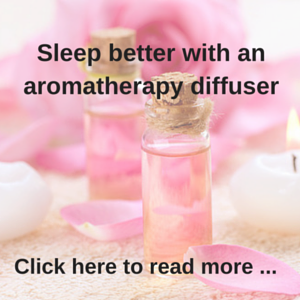 So an easy, effective and natural way to help your little ones fall asleep is going to be a huge benefit to everyone in the family. When you baby wakes at night to feed, sometimes they just won’t settle back down and a sleep sound machine the perfect solution. Other times, you need to keep your little ones quiet and calm in the car, the supermarket or when visiting friends or relatives for example. 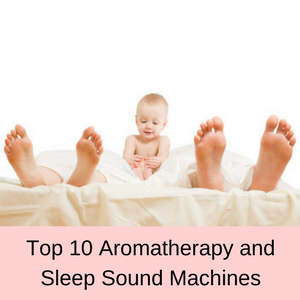 A sleep sound machine can be invaluable at these times, but you need to select the right type of machine for each situation. 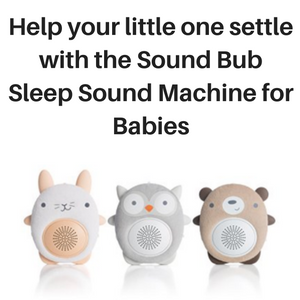 At home and in the nursery, your little one can really benefit from a sleep sound machine that plays lullabies and has a lovely light show. On the other hand, outside the home you need a sound machine that is portable, operates on batteries and simply plays soothing sounds (without a light show). For babies and children, you can also select a sound machine that is also a cuddly toy, which has huge benefits all on its own. 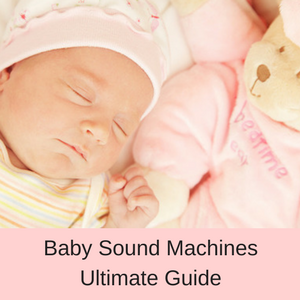 So there are lots of different choices when it comes to buoying a sound machine to help your little one settle and sleep. 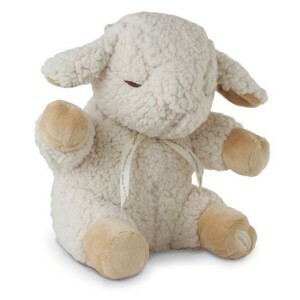 >>> Read my top recommended sleep sound machine for babies here.